Day 117: Pedaling to Lunch | Chubby For Life? Life is funny. You make plans in a vacuum and then everything gets in the way. I’ve been playing poker and I’m butter, on a roll. I’ve won or cashed in four of the last five tournaments I’ve played in. Last night I was in a tournament and while playing got a message that my niece’s ex-boyfriend, now her best friend committed suicide. Depression is a horrible disease. I stayed and cashed in the tournament, nothing I could have done. Today is another matter. I will spend time with her and hope to console. 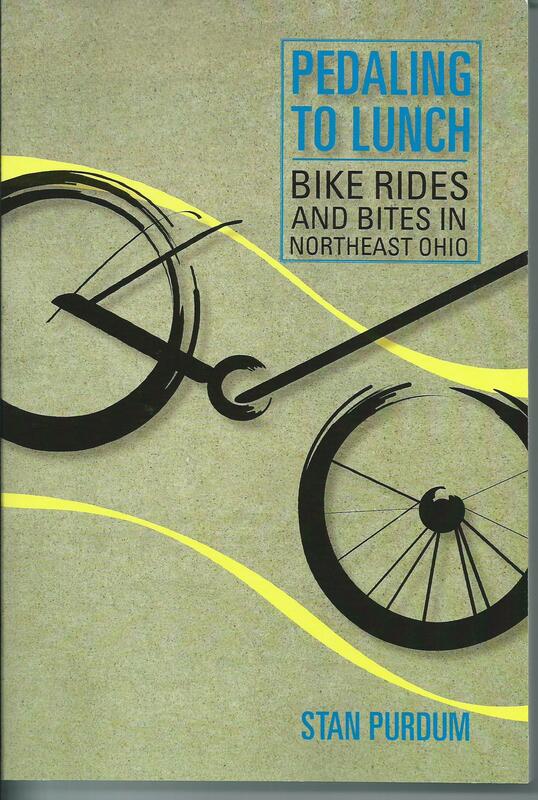 I went to Century Cycles yesterday and picked up a book called Pedaling to Lunch by Stan Purdum. It is a collection of rides around the area along with history of the places and where to eat lunch. I will be doing many of the rides and will preface them with PTL Ride #7 or such. It will be fun.